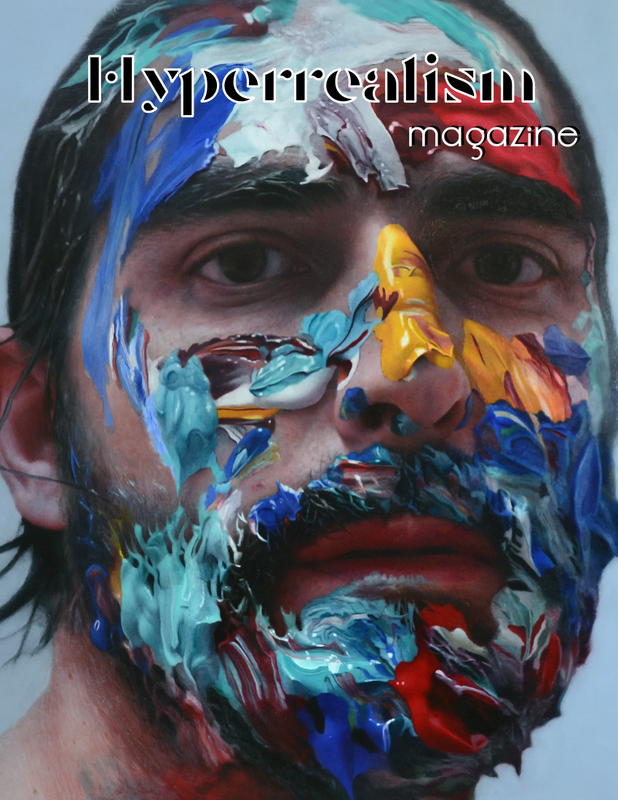 Hyperrealism Magazine 2 is finally out featuring Eloy Morales on the cover! 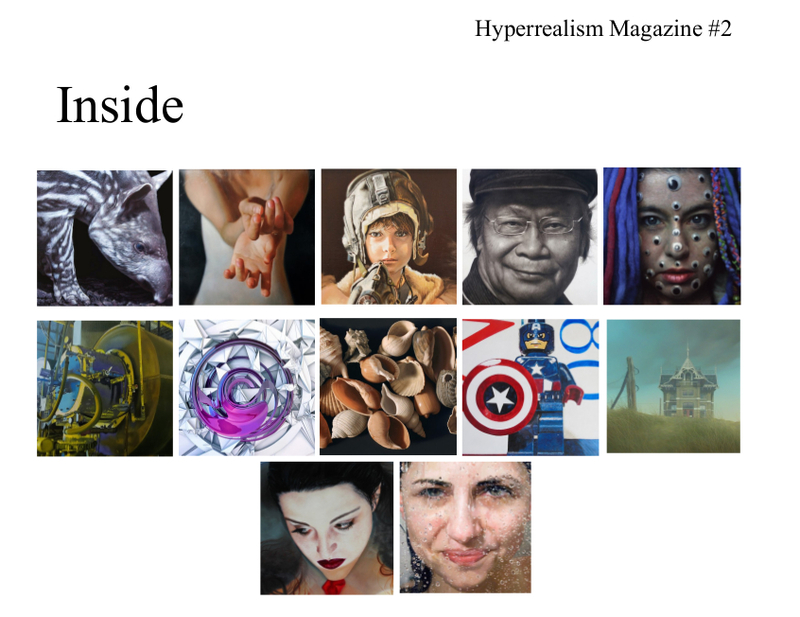 The second amazing issue of Hyperrealism Magazine is finally out! In this one we have had the opportunity to talk with Eloy Morales about his art and his recent experience as a protagonist of a beautiful docufilm; Antonio Cazorla launches an important message to emerging artists and gives us some sneak-peek on his next solo exhibition at the Bernarducci Gallery. There are interviews with outstanding talented artists: Anne-Christine Roda, Jan Nelson and Matthew Shutt talk about their art and their future projects. All this and many other exclusive contents in the second issue of Hyperrealism Magazine! Anne-Christine Roda, Jan Nelson, Matthew Shutt, Evan Respeto, Angel Ivanov, Donatella Marcatajo, Paul Corfield, Johan Abeling, Christophe Drochon. Extra: Art For Women’s Sake, A Tea with Eloy Morales, Never Give Up Story with Antonio Cazorla, Surely you know… Alyssa Monks.